Our estheticians practice a gentle extraction technique based on European method that will leave the skin flawless. Our strict No Double Dipping Waxing Policy assures our clients hygiene is a top priority. Come see the benefits for yourself. Our philosophy is that one product line can not solve all skin conditions. 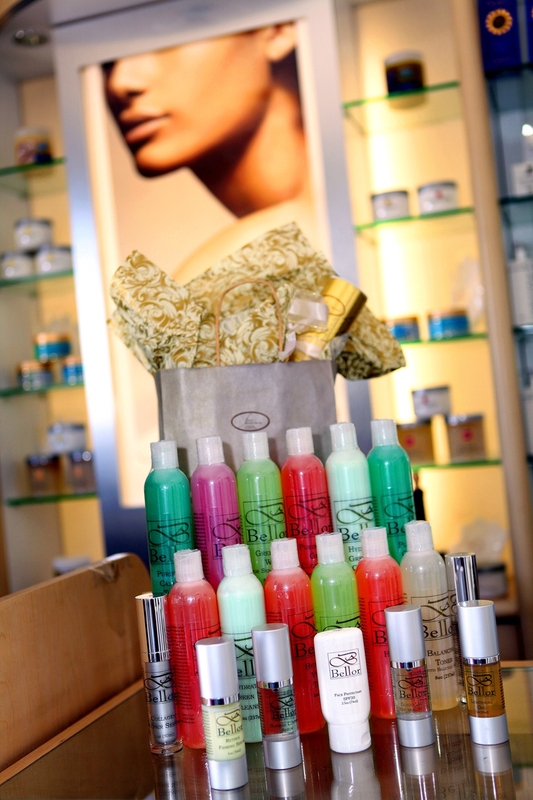 FacesESC has selectively chosen the best products in the industry for all skin types ranging from Acne to Anti-Aging. Products are paraben and sulphate free. Bellor SkinCare Commitment to Green - bring 5 empty Bellor products and receive $25 towards Bellor purchases.